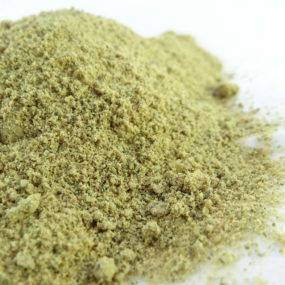 Organic pumpkin seeds are hulled, dried and light or dark green coloured according to origin. 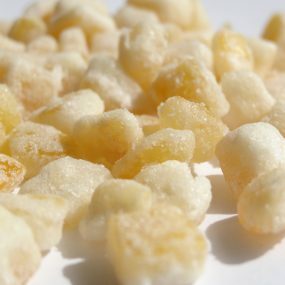 The product is used in milling, industrial bakery in mix with other products or in topping. Little brown seed, oval, flat and not hulled. Little yellow seed, oval, flat and not hulled. 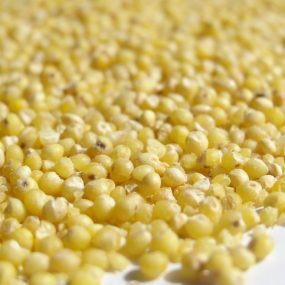 Organic Hulled Millet Seed is a little, round, crunchy and white to yellow coloured seed. Little white flat and oval seed, with a slight bitter taste. 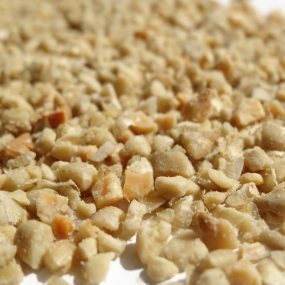 The product is used in milling, industrial bakery, industrial biscuit in mix with other products or in topping. Hulled sunflower seed, off-white to grey colored and crunchy. 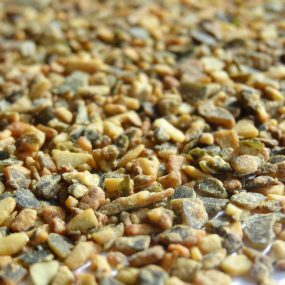 From our organic raw materials, we can offer you a wide variety of mix made to measure. Oat flakes, wheat flakes, barley flakes, rye flakes. 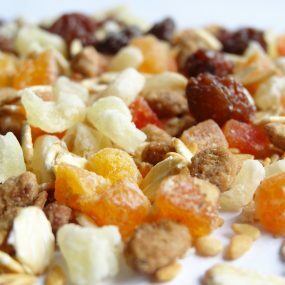 Cereals flakes are used in flour-milling, biscottery, industrial bakery…in topping or in mix before cooking. 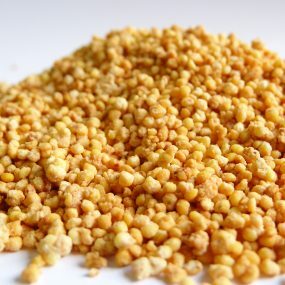 Organic millet flour is obtained by crushing of hulled millet seeds. 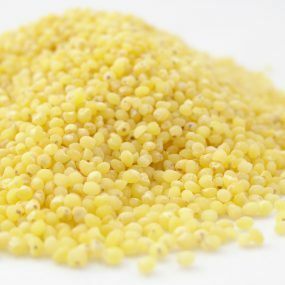 Millet flour is white to yellow color. 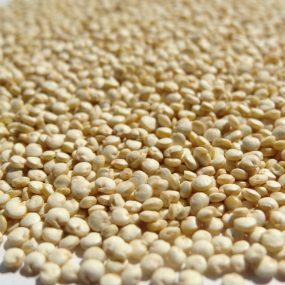 It's obtained by crushing hulled millet seeds (250-500 µm). 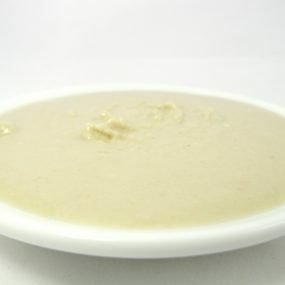 The yellow linseed flour is obtained by crushing of yellow linseeds organic. 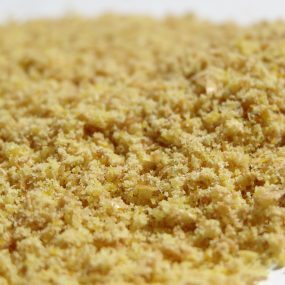 The organic yellow linseed flour is obtenied by crushing of yellow linseeds < 500 µm. 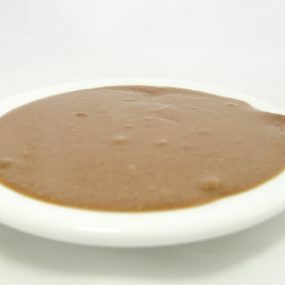 The Brown linseed flour is obtained by crushing of organic brown linseeds. The organic brown linseed flour is obtenied by crushing of brown linseeds < 500 µm. 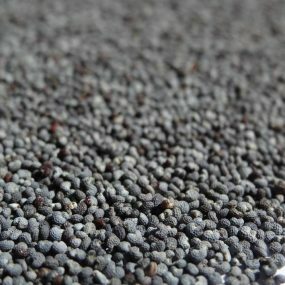 The paste is obtained by crushing of black sesame seeds. 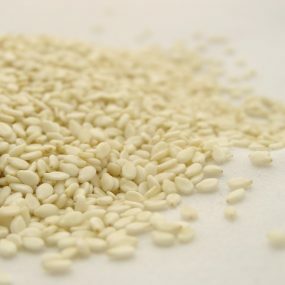 The paste is obtained by crushing of hulled sesame seeds. 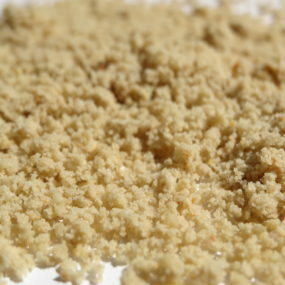 Paste made from sesame seeds previously caramelized. 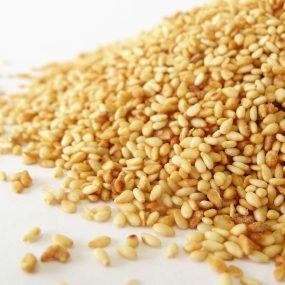 The paste is obtained by crushing of hulled and toasted sesame seeds. 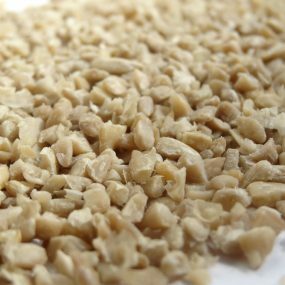 The paste is obtained by crushing of hulled and toasted sunflower seeds. 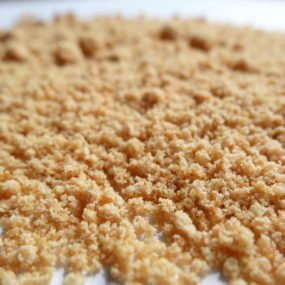 Caramelized sesame flour is obtained by grinding of the hulled seeds that have previously been toasted and caramelised. Flour is added to help have a good homogeneity. 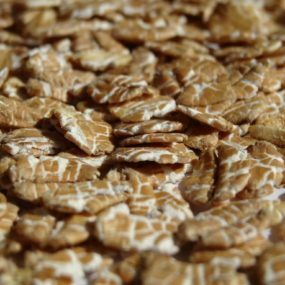 Caramelized sunflower flour is obtained by grinding of the hulled seeds that have previously been toasted and caramelised. 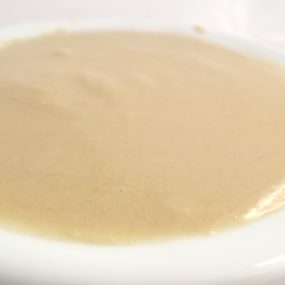 Caramelized pumpkin flour is obtained by grinding of the hulled seeds that have previously been toasted and caramelised. 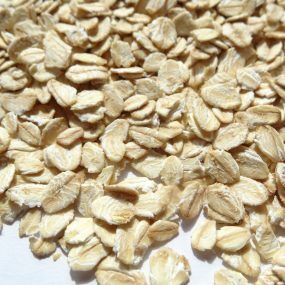 The toasted sunflower flour is obtained by grinding of the toasted sunflower seeds. Flour is added to help making flour. The flour is obtained by crushing of toasted pumpkin seeds. 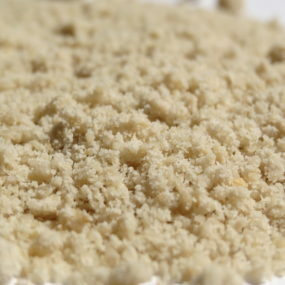 Wheat flour is added in order to have an homogeneous product. 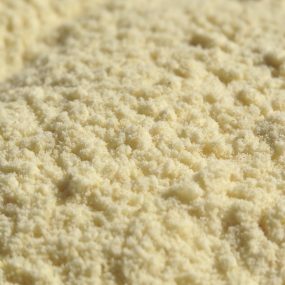 The product is used in milling, industrial bakery,…in mix with other flour. The flour is obtained by crushing of toasted pumpkin seeds. Flour is added in order to have an homogeneous product. 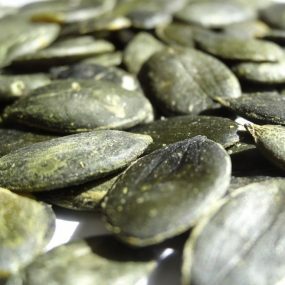 Pumpkin seeds, hulled, cut, tamised and caramelized. 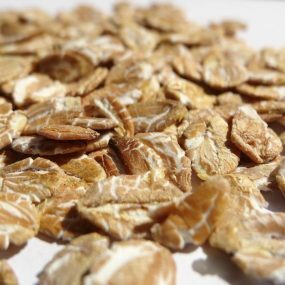 Sunflower seeds, hulled, cut and tamised and caramelized. 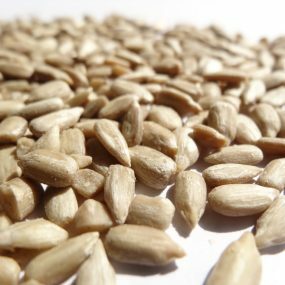 Sunflower seeds, hulled, cut and tamised, off-white to grey colored and crunchy. 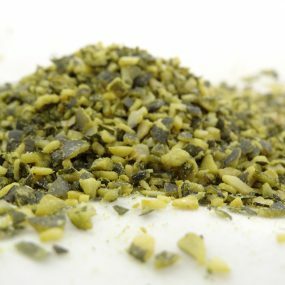 Pumpkin seeds, hulled, cut and tamised and toasted green to yellow colored and crunchy. 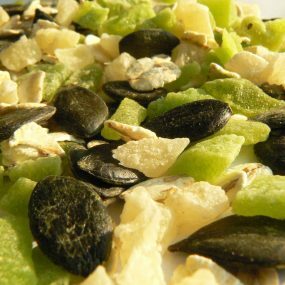 Pumpkin seeds, hulled, cut and tamised, green to yellow colored and crunchy. We can propose you bits of pumpkin : toasted, salted and/or caramelized. 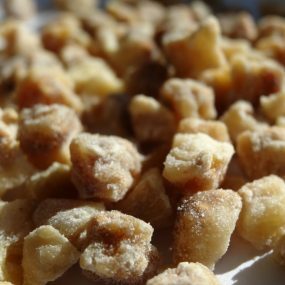 We can propose you bits of sunflower toasted, salted and/or caramelized. Pumpkin seed for human consumption. 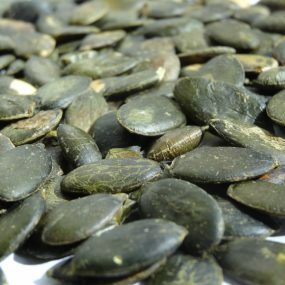 Pumpkin seeds are hulled, dried and darck green to brown coloured. Toastage give to pumpkin seeds a nice taste of toasted. We can propose you bits of pumpkin (cut and tamised) toasted. Hulled sunflower seed. Dark grey to brown colored and crunchy. Sunflower is mechanickely hulled and toasted by a cooking machine. Toastage give to sunflower a nice taste of toasted. We can propose you bits of sunflower (cut and tamised) toasted. Little white flat and oval seed, with a slight bitter taste and mechanically hulled – Grade AA (premium). 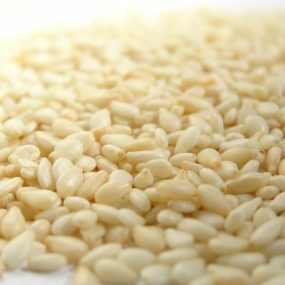 Sesame toasted by infra-red or by lived eating. Toastage give to sesame a nice taste of toasted. Natural or hulled seeds. 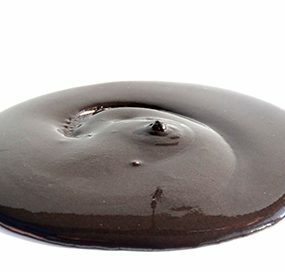 We can propose you other caramelized seeds. Don’t hesitate to contact us. 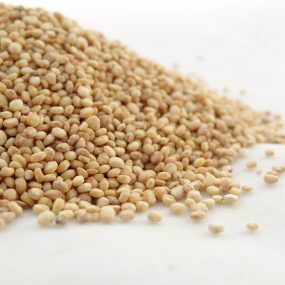 The sesame flour is obtained by grinding of the hulled sesame seeds. 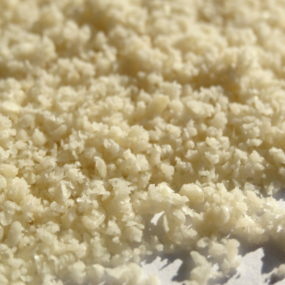 Rice or wheat flour is added to help making flour. 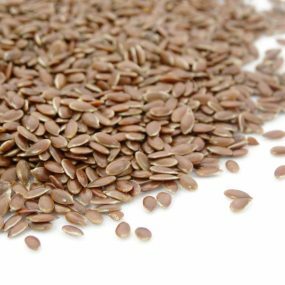 This seed is rich in oil and this oil presents an acid content fatty Omega 3 high. 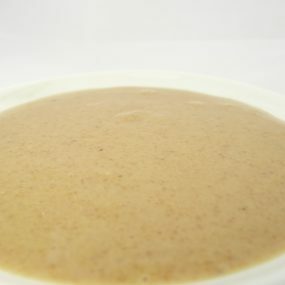 The flour is obtained by crushing of brown linseeds. 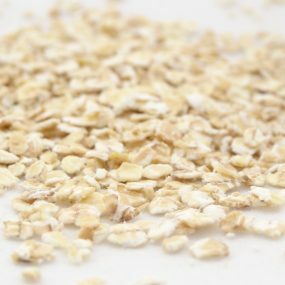 Flakes are made from oat seeds, cleaned, crushed and filtered. 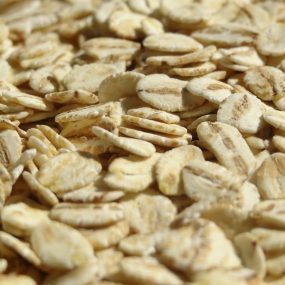 Flakes are made from whole oat seeds, cleaned, crushed and filtered. 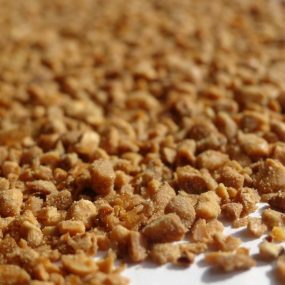 Cereals flakes are used in flour-milling,biscottery, industrial bakery…in topping or in mix before cooking. 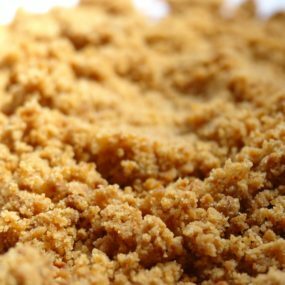 Flakes are made from cleaned wheat that is crushed then sieved. Manufacture includes hydrothermal treatment. 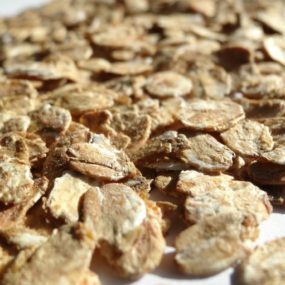 Flakes are made from whole barley seeds, cleaned, crushed and filtered. 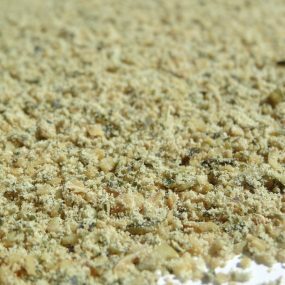 Flakes are made from whole rye seeds, cleaned, crushed and filtered. 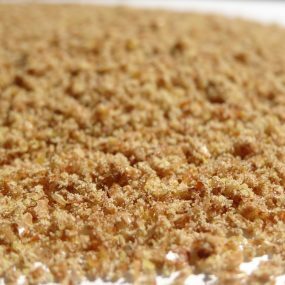 Flakes are made from whole rye seeds, cleaned, crushed and filtered. 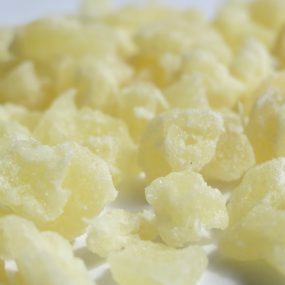 Manufacture includes hydrothermal treatment. 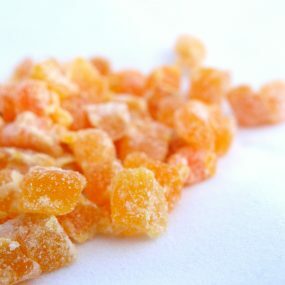 Apricot cubes with a color light orange and a sweet taste. Fresh, sound ripe pineapple which has been peeled, cut to desired shape and processed by hot air dehydration after syrupping. Some sulfites are put in washing water in little quantities. 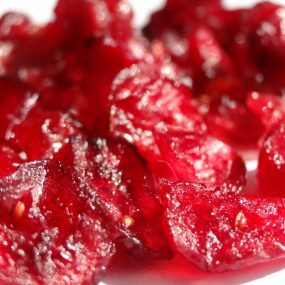 Cranberry are sweetened and dried, with a color red to dark pink. Figs cubes are light brown to brown, the natural fruit. The flavor is typical of cubic . Fruits are used in flour-milling, biscottery, industrial bakery, cheese dairy…including in mix or in mix with other fruits cubes. 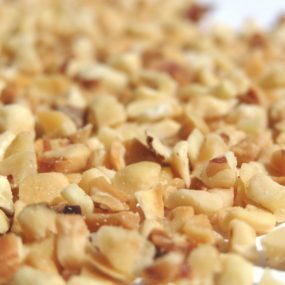 Typical of grilled hazelnuts. Color yellow to Brown. 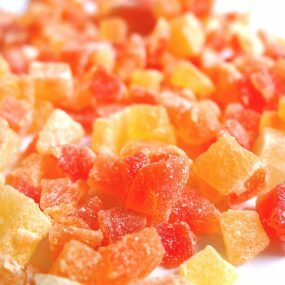 Fruits obtained by osmotic dehydration arranged(treated carefully) in syrups of glucose and sugar and coated in the dextrose. Little cubes with a color red, orange to yellow. 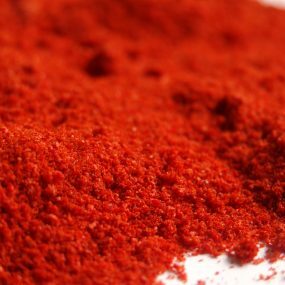 We propose you some type of spices :cinnamon, onion, pepper, rosemary, basil, tomato, herbs … to use in mix. 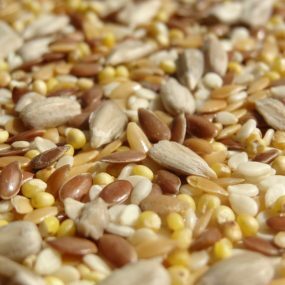 From our raw materials and ingredients (seeds, flakes, fruits, spices, flours) we propose you differents mix as your request. 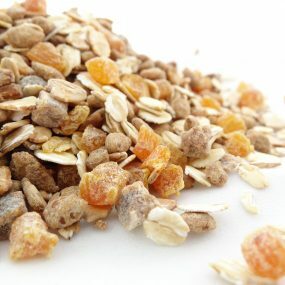 The product is used in milling, industrial bakery in mix with other products. 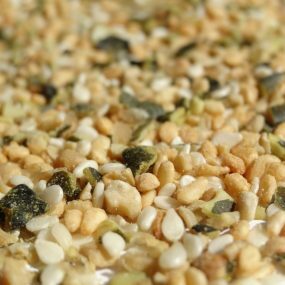 Mix made from 5 seeds (brown linseed, yellow linseed, hulled sunflower, hulled sesame seeds, hulled millet). 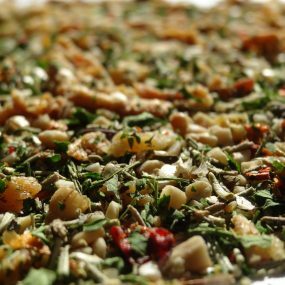 Mix made from fruits, seeds, flakes. 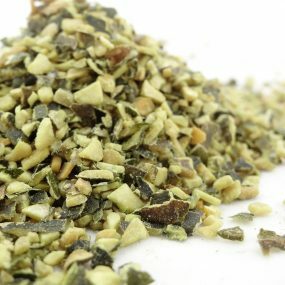 Mix made from spices and toasted bits. 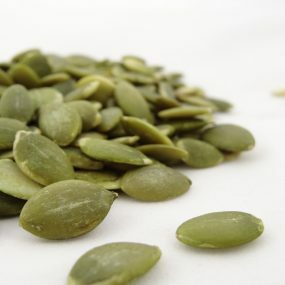 Pumpkin seeds are hulled, dried and light or dark green coloured according to origin. This product does not intentionally contain allergens (gluten). 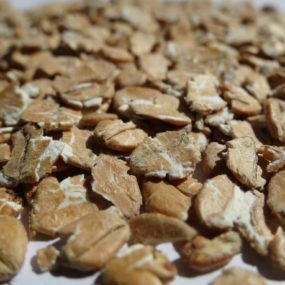 Pumpkin seeds can be also debacterised (in order to improve microbiological results) ,toasted, caramelized or salted. This partnership with french farmers’ groups allows us to follow the treatments and the traceability from production to our customers’ deliveries. Little yellow seed, oval, flat and not hulled . This seed is rich in oil and this oil presents an acid content fatty Oméga 3 high. This product does not intentionally contain allergens (gluten). This seed can also be debacterised or toasted. Little, round and white to yellow coloured seed. This product does not intentionally contain gluten. 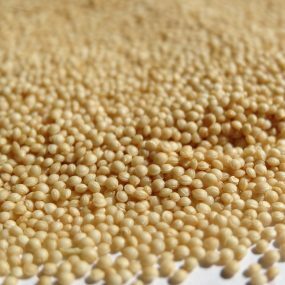 Millet is hulled mechanically but we can also use it in natural (whole seeds). This product does not intentionally contain gluten. 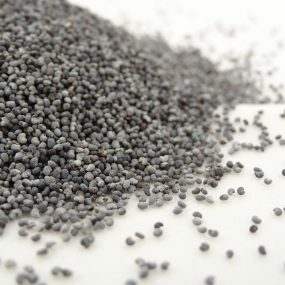 This seeds is the by product of poppy, cultivated for morphine. We have also partnership with farmer in order to grow variety especially for the seeds. This variety is grown only for seed, its morphine level is <10 ppm. 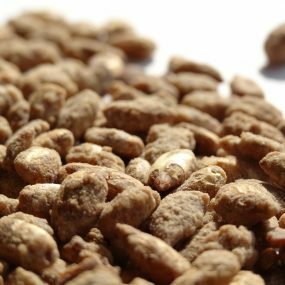 The product is being hulled, cleaned (to reduce the level of saponine), dried,sorted ans packed. 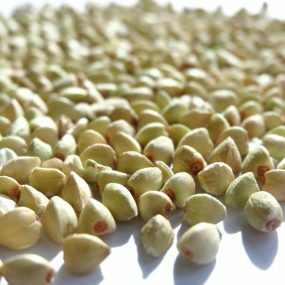 Triangular seeds, color light yellow to light green. 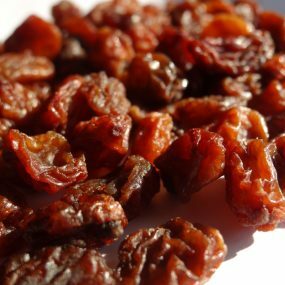 These seeds can also be caramelized. Little white flat and oval seed, with a slight bitter taste and mechanically hulled – Grade AA (premium). 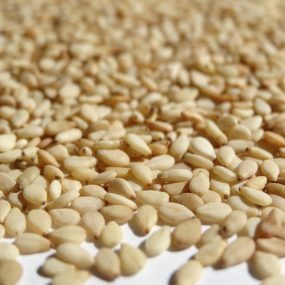 These seeds can also be toasted, caramelized or salted. Little white flat and oval seed with a relatively bitter taste. 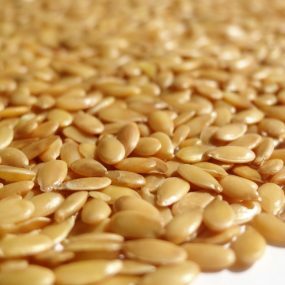 These seeds can also be toasted, sated or caramelized. Whole hulled sunflower seeds toasted and caramelised. We can propose you bits of sunflower (cut and tamised) caramelized.